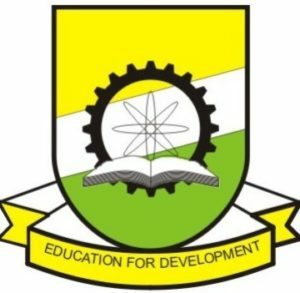 Niger Delta University, NDU release the Post UTME And Direct Entry screening Application Form for 2018/2019 Academic Session. Below Are The Details on how to purchase the form and it’s Requirements. All candidates that wish to secure the 2018/2019 Admission In Niger Delta University, is by this noticed informed that the Post UTME Screening Form and Direct Entry Form For 2018/2019 session is now available online for purchase. 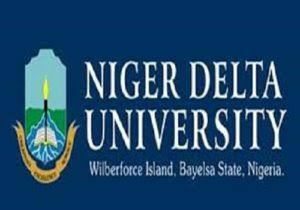 Interested candidates who made Niger Delta University their first choice and scored 150 marks and above in UTME can now proceed to get their form. 2. Enter your JAMB Registration number and score to proceed. 7. Go through your form properly and make necessary corrections if any. 8. Once you are satisfied with the information you provided click on Submit, then print out application form. All Direct Entry Candidates that chose Niger Delta University, NDU as First Choice, Can now proceed to apply for admission, the management also stated that all documents must be uploaded online on or before Monday, 20th August 2018. Kindly visit the portal on www.nduscreening.com to upload your documents. i. The Online submission of application form end on Monday, 20th August, 2018.
ii. The Date for the aptitude test will take place from Monday, 27th August to Saturday, 1st September, 2018.
iii. Make sure you provide a valid Personal email address and phone number, NDU will not be held responsible if you fail to provide correct information. iv. Finally make sure your APPLICATION FORM is kept safe, you are expected to come with it during the Aptitude Test Screening. If there is need for further details or clarification kindly visit: www.ndu.edu.ng. Kindly Click On The Facebook Button And Share, You May Be Helping Someone! Please sir when is NDU Admission List coming out?